Candoris works together with DSM Capital Partners, an employee owned Asset Manager focused only on Global and US Large Cap Growth companies based in Palm Beach Gardens. DSM Capital Partners currently manages US$ 6.9 bn. 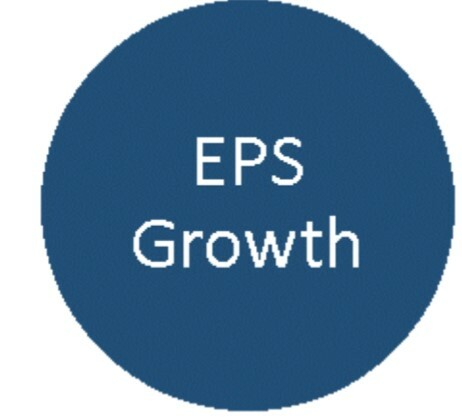 The EPS growth is by far the most important factor. A team of 9 investment professionals does very in-depth research in a structured framework. DSM seeks companies that grow yearly earnings in the 10- 40% per year range with a horizon of 3 years. As long as the expected EPS growth comes in on target, the investment will most likely be a success. DSM goes further in their research of a company. In order to correctly estimate earnings growth of a company they often consult industry experts, former employees of a company or competitor and sometimes holds in depth surveys (for example among doctors to estimate prescription of a certain drug). Is typically low for growth stocks and not an important factor. A very strict valuation discipline is quite unique for growth managers. DSM only buys a stock if the PE is reasonably expected to increase with at least 10%. So no Netflix, Amazon, Salesforce. We believe this helps to reduce risk and enhance long term returns. 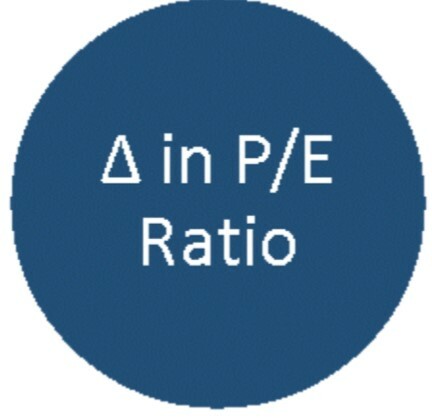 The target P/E is based on a large number of factors. To name a few: growth rate, historical P/E, P/E’s of peers, entry barriers for competition, number of competitors, can they set a price? etc. What differentiates DSM from other Growth managers is that DSM does not invest in fast growing companies that have very high PE’s. So for example no Netflix, Amazon, Salesforce.com. From time to time this can hurt performance, but it protects the portfolio against price volatility caused by earnings misses (an 70 P/E stock typically corrects more than a 30 P/E stock when missing earnings). 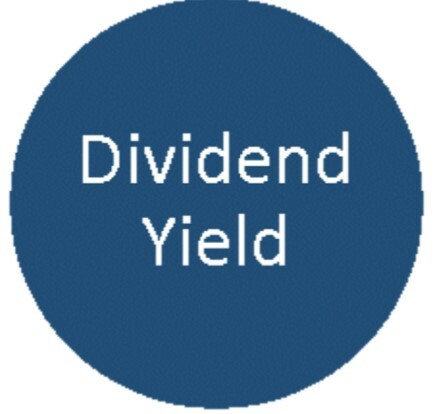 DSM can only buy a stock that is roughly 10% cheap to the target forward four quarter P/E. Next to that the example figure below often applies to high P/E stocks. 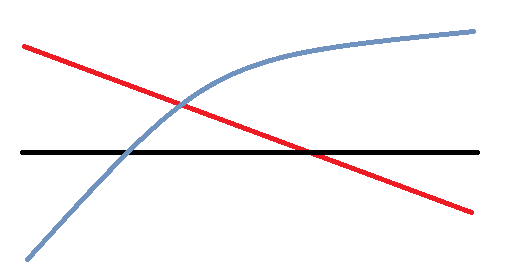 When earnings growth slows (Grayblue), P/E levels come down (red). The stock price does not move (black). DSM’s disciplined process protects against this.